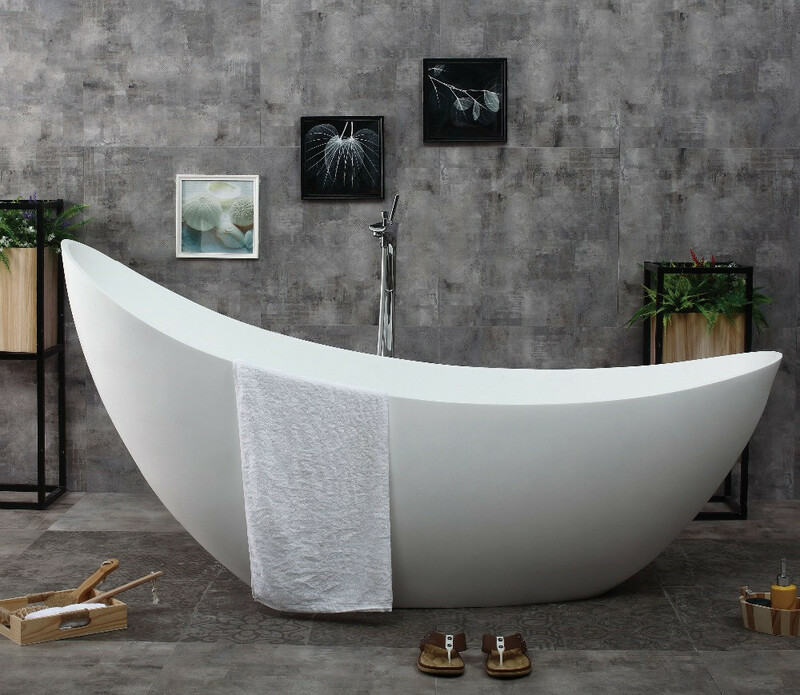 Product categories of Specially Designed Bathtub, we are specialized manufacturers from China, Specially Designed Bathtub, Special Design Popular Bathtub suppliers/factory, wholesale high-quality products of Special Design Eco-Friendly Bathtub R & D and manufacturing, we have the perfect after-sales service and technical support. Look forward to your cooperation! Creative Bathtub out of the traditional concept, most of the ideas are mainly shape changes, materials, and lighting...etc. The famous creative bathtub represents a shoe bathtub, it is precious glass on the surface, and the shape is very different from the ordinary bathtub, it looks like an elegant high-heeled shoe.